The final big announcement at the Game Awards was revealed by Shigeru Miyamoto and it was brand new footage of the upcoming Zelda game on the Wii U. The trailer showed off some beautiful scenery and horse back riding, as well as a few other gameplay mechanics. 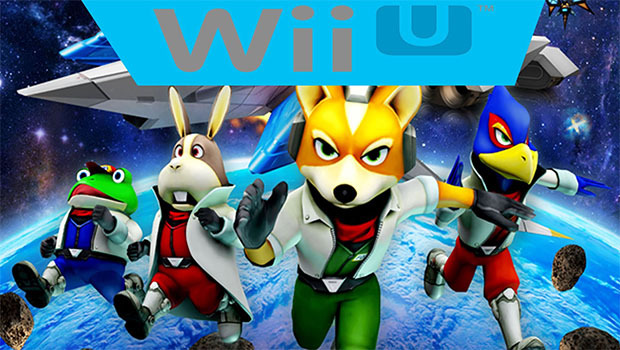 Soon after, discussion about the new Star Fox game ensued and although there was no footage to show, it was confirmed that it will come out next year before Zelda Wii U.